Colour photograph of staff and visitors in An Iodhlann around 1998. 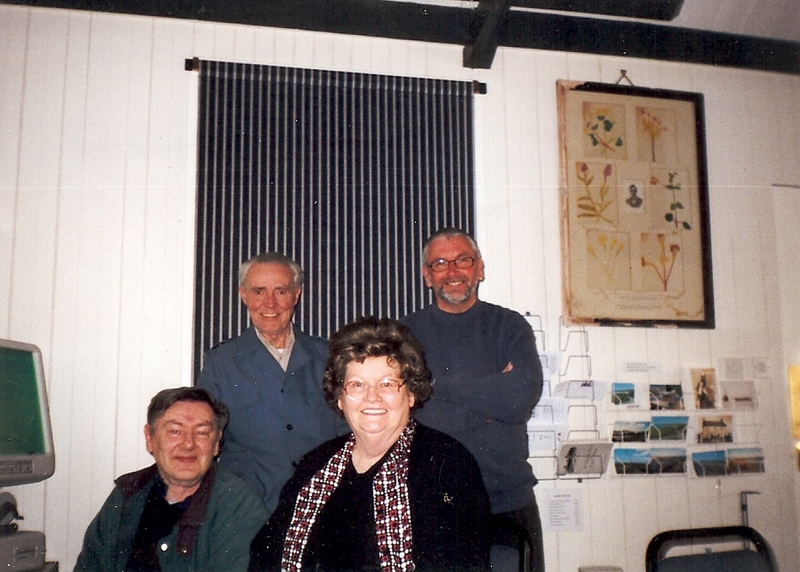 L-R: Dr John Holliday, Balephuil; Duncan Grant, Ruaig; unknown visitor; unknown visitor; Alasdair Sinclair, Brock. 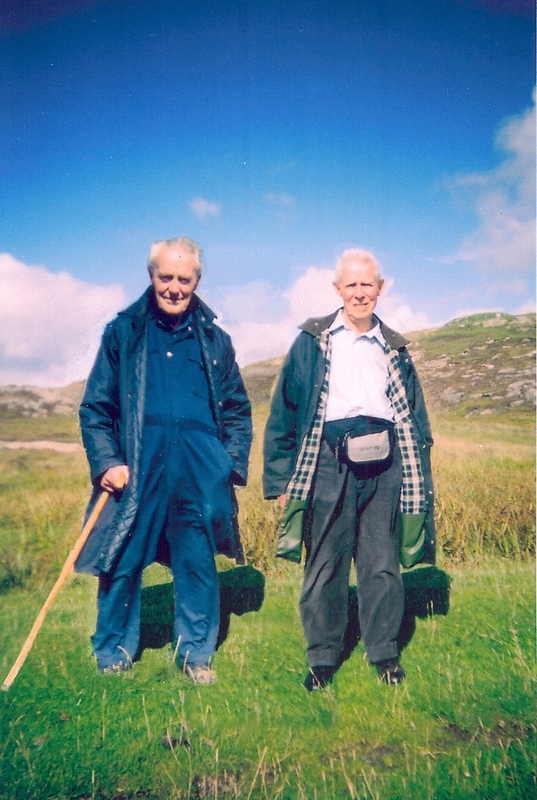 Colour photograph of An Iodhlann committee members (L-R) Alasdair Sinclair, Brock (1923-2009), and Duncan Grant, Ruaig (born 1933), in An Iodhlann around 2006. 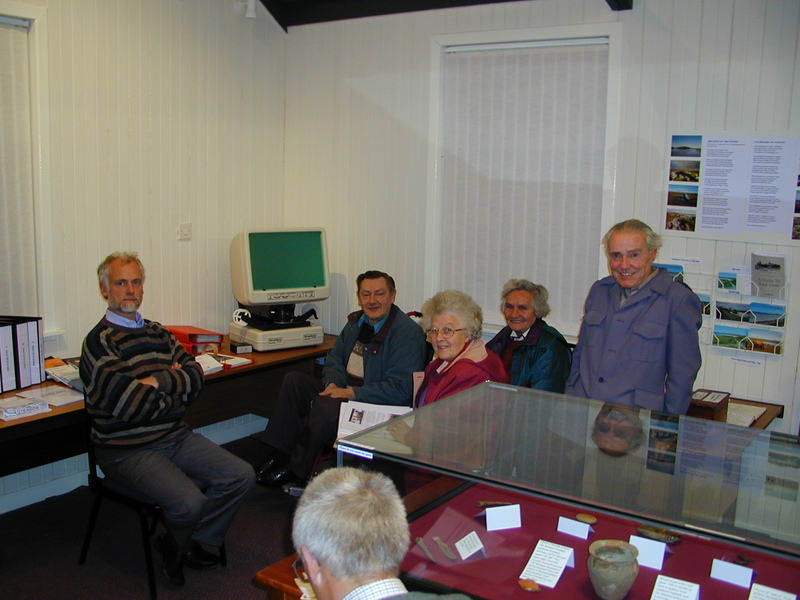 Alasdair was one of the founding members of An Iodhlann, contributing a wealth of historical knowledge and material. 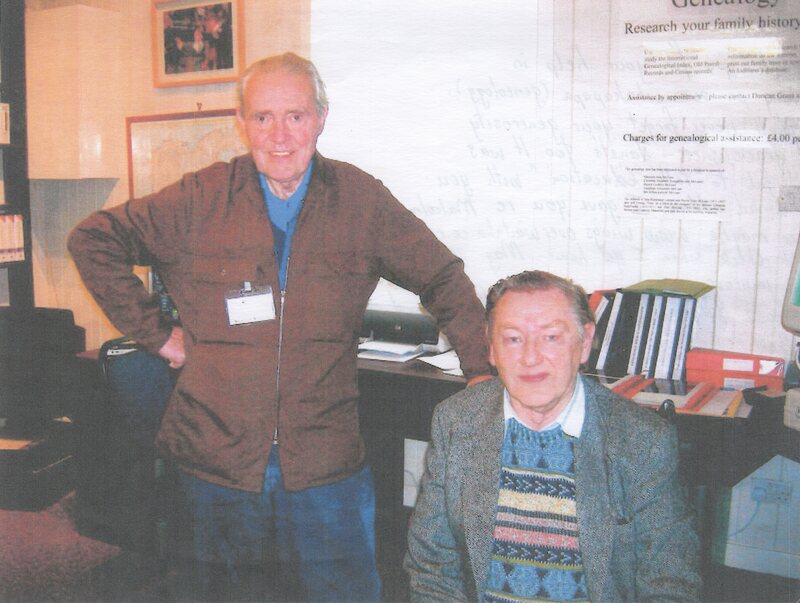 Duncan is also on An Iodhlann’s committee and is the resident genealogist. The photograph was given to Duncan by a grateful visitor, Lynette MacLean-Crown, from New Zealand who was researching her family’s Tiree roots around 2010. 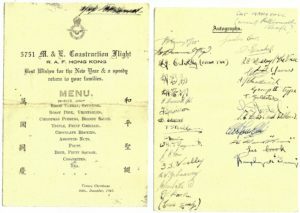 A note from her is written on the back of the original print. Hardback book documenting the history and genealogy of the MacKinnon family of Brock, from Archibald MacKinnon (Gilleasbuig Og, b.1795) to Alasdair Sinclair (1923-2009). 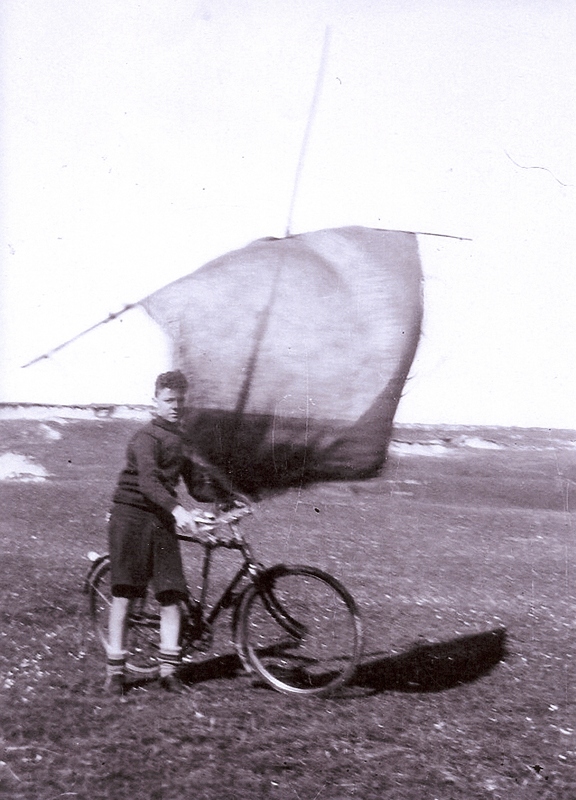 Created using photographs, documents and information collected by Alasdair Sinclair, and published by his niece Mary Henderson. Typed and bound booklet about Private Hugh MacKinnon, Ruaig, by his nephew Alasdair Sinclair, Brock, and compiled by Alasdair`s niece Mary Henderson. 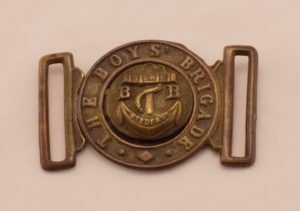 Contains images of birth certificate, war letters, medals, cap badge and shoulder title for 7th Battalion Cameronians, locket, silver threepeny piece, christmas card, army tag, silver cigarette case, commemorative scroll, letters from the War Graves Commission, the Red Cross and Union Cold Storage Company, obituary. Colour photograph of (standing L-R) Alasdair Sinclair, Brock, Gordon Scott, Cornaigmore, (seated L-R) Duncan Grant, Ruaig, and visitor Pat MacLean, Canada, in An Iodhlann in April 2002. Audio recording on minidisk of Duncan Grant, Ruaig, and Alasdair Sinclair, Brock, talking about the role of women in the old days. 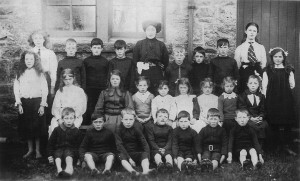 Recorded by Iona Brown at An Iodhlann on 30/06/08. 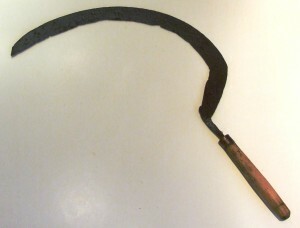 Poor quality. 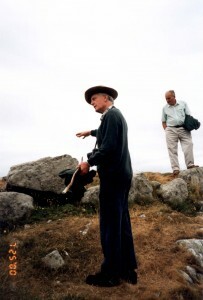 Programme of church service, 3 colour photographs, and eulogy and tributes to Alasdair MacKinnon Sinclair, Brock (1923-2009), engineer and enthusiastic co-founder of An Iodhlann. A service of thanksgiving and remembrance was held at Kirkapol Church on 20 Jan. 2009. 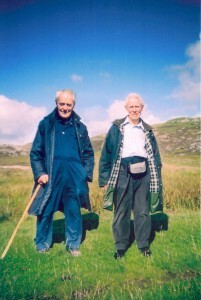 Photograph of Alasdair Sinclair, Brock, and his brother Iain in 2006.